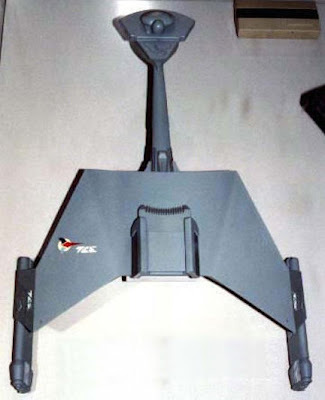 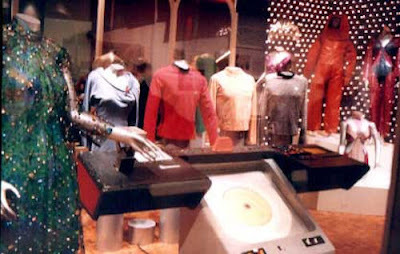 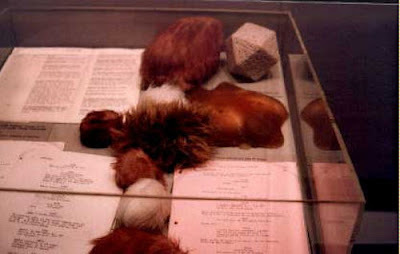 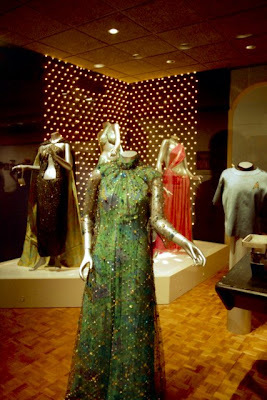 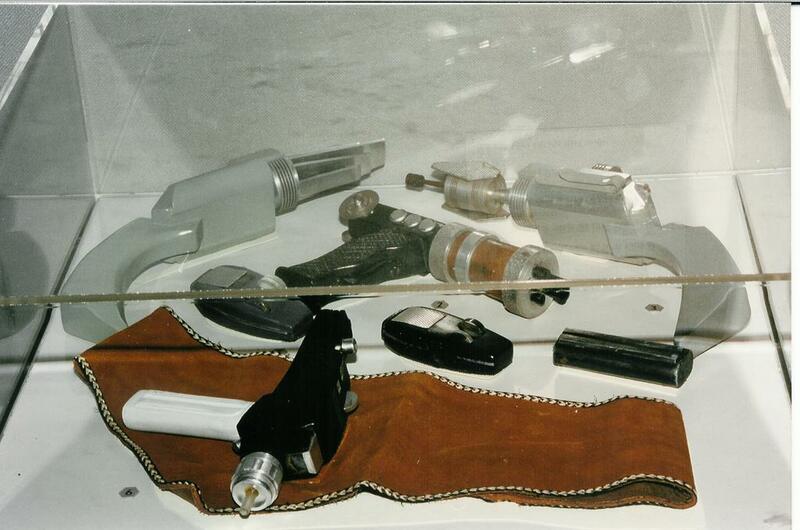 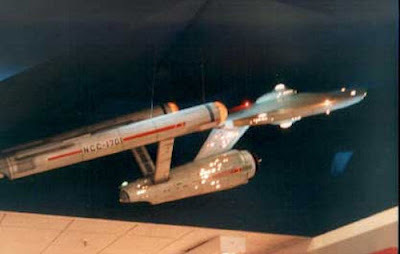 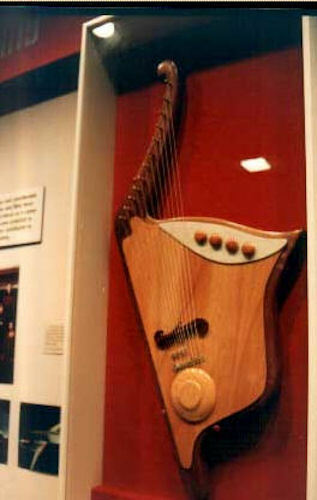 From February, 1992 through January, 1993; a major exhibition of Star Trek: The Original Series props, costumes and model miniatures was held at the National Air and Space Museum in Washington, DC. 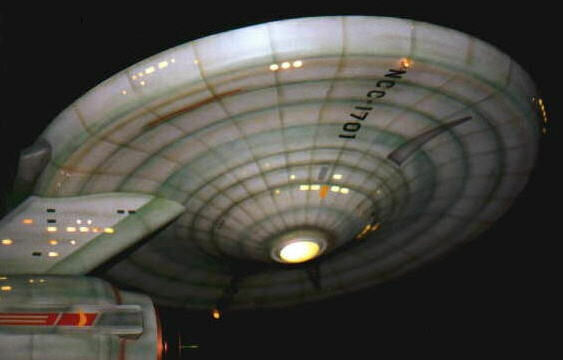 This exhibition was part of the 25th Anniversary celebration of TOS, and attracted over 880,000 visitors. It was the first time that the Smithsonian honored a fictional as opposed to scientific achievement; and the event, which was initially intended to last for 6 months – was extended to 11 months because of its overwhelming popularity with the public. 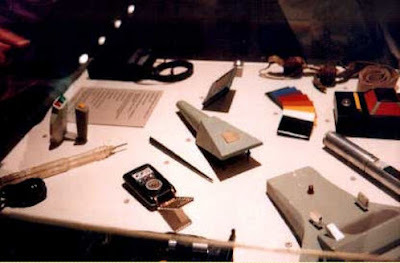 Some rare photos from the exhibition are presented below.